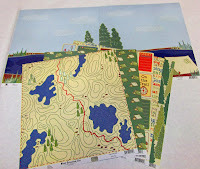 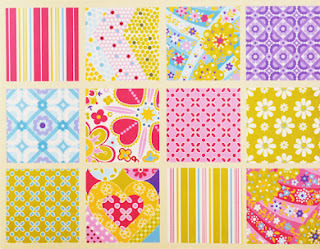 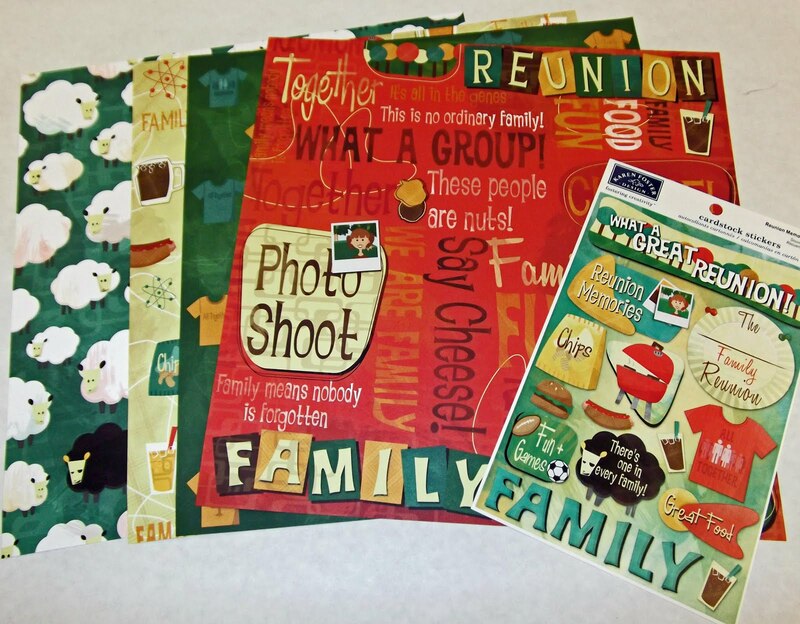 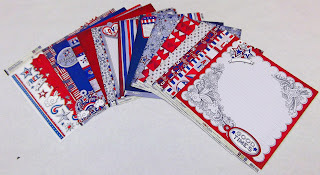 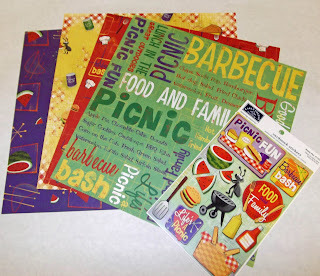 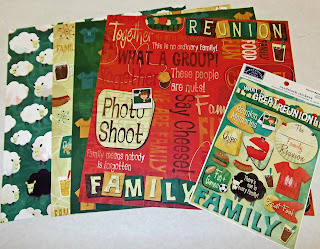 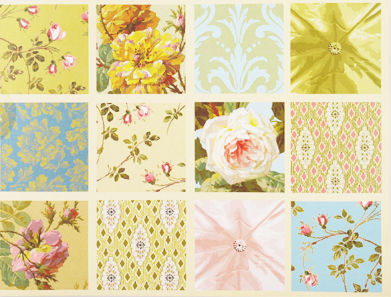 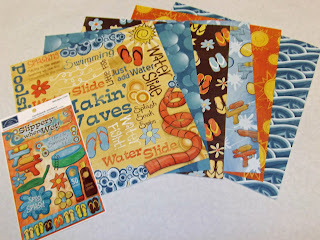 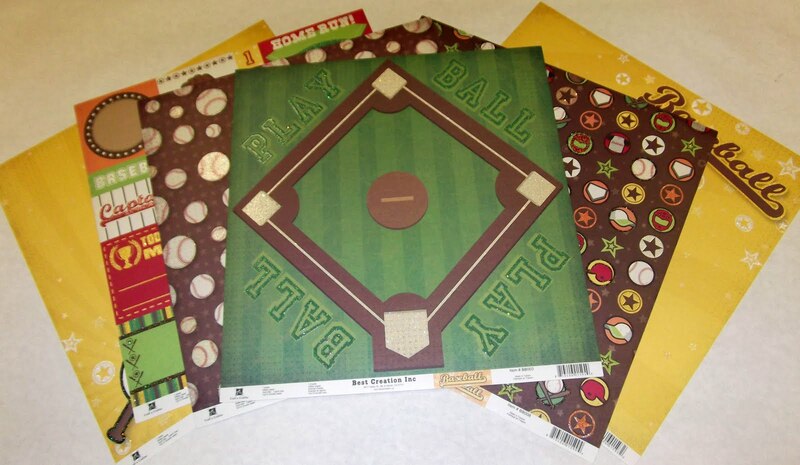 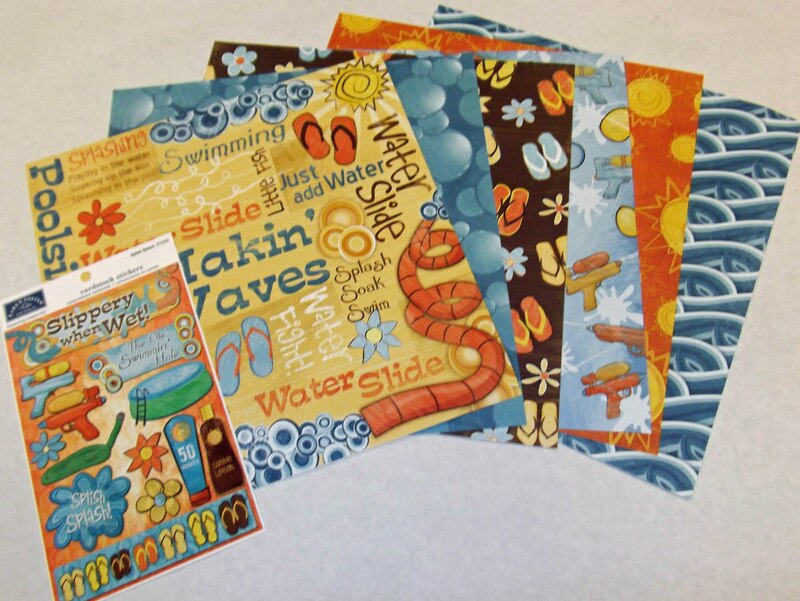 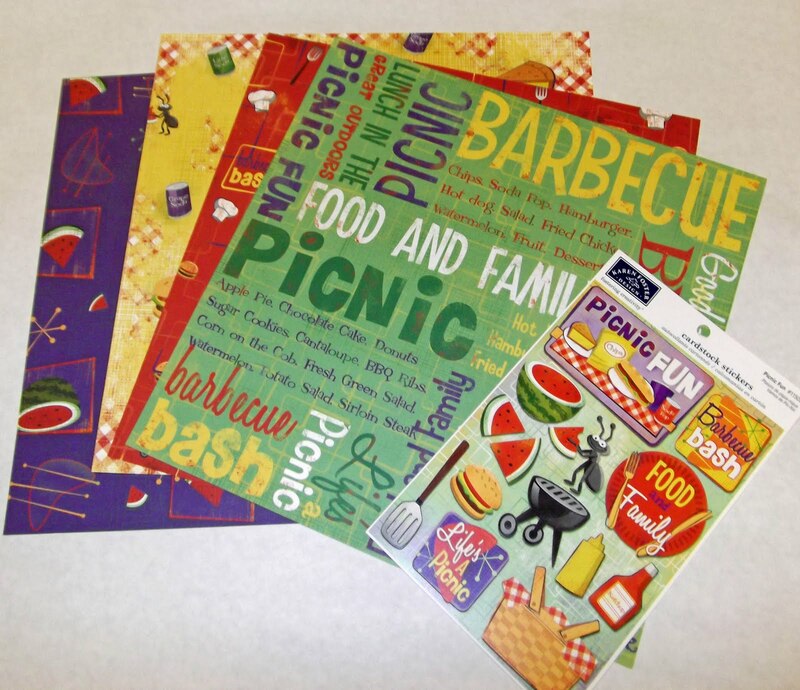 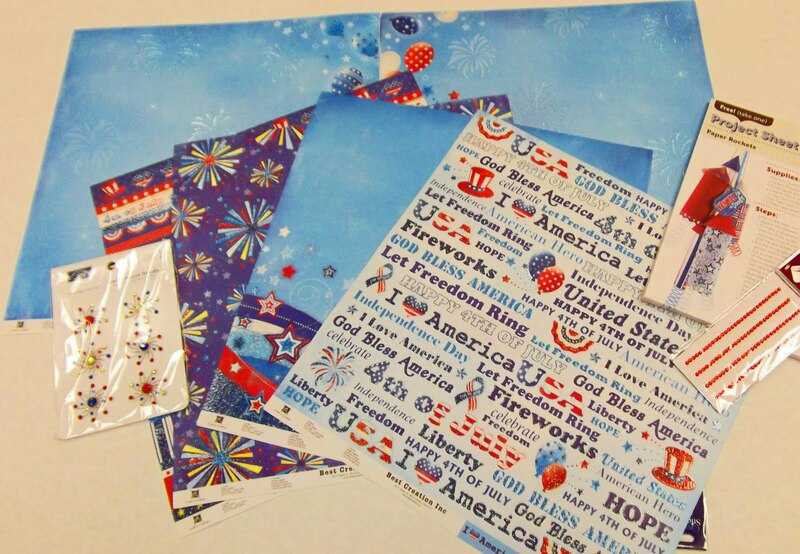 Treasured Memories Scrapbook Store: New Arrivals!! 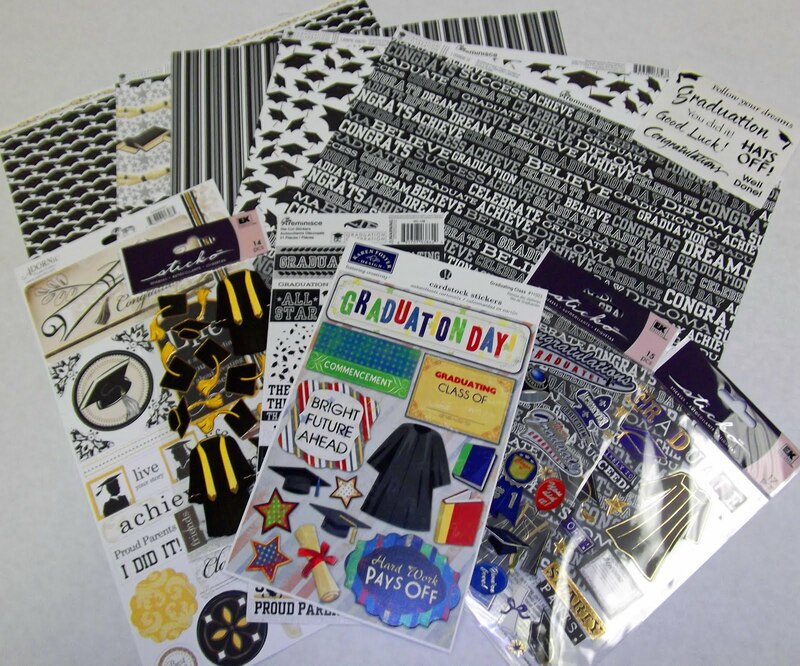 New Prom and Graduation Papers and Embellishments! 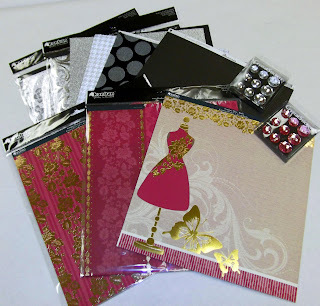 Pink, gold, black, jewels and lots of glitter!